Look for a "Please Confirm Subscription" email in your Inbox and select the "Yes, subscribe me to this list" button as shown below. Mr. Alburty has over twenty years experience in the Aerosol Research Industry. Beginning at Midwest Research Institute (MRI) in Kansas City his work as a staff research scientist centered on aerosol studies in environmental and biodefense applications. 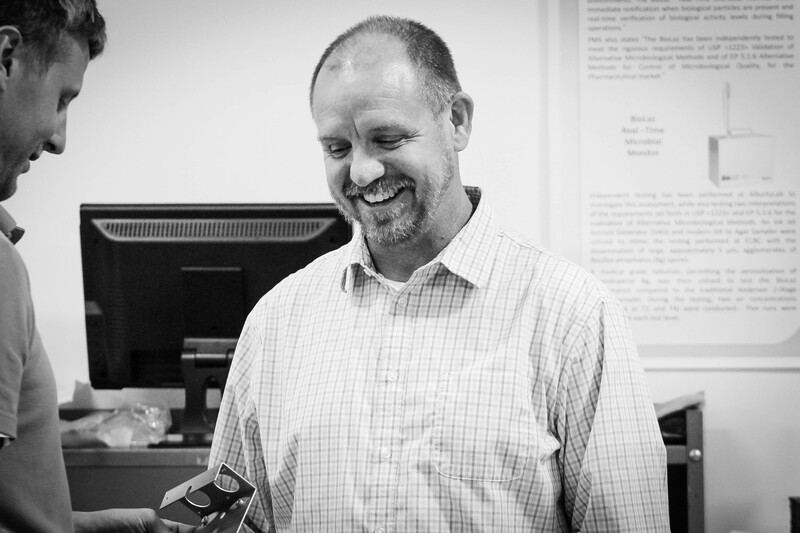 After serving fifteen years at MRI, Dave founded an aerosol science and engineering R&D test and evaluation/product development lab in Drexel Missouri. AlburtyLab offers third party validation to developers of many large-scale Homeland Security and Department of Defense projects as well as various commercial products. Through his work in the biodefense industry, Dave recognized a missing technology between bio-collection and rapid biodetection/identification. That link is the advancement of sample preparation and biological concentration technologies. Through internal research and development projects at AlburtyLab, The InnovaPrep System was developed to fulfill that need. InnovaPrep LLC was subsequently launched in June 2009 as a manufacturer and integrator of biological sampling and concentration systems and solutions. Mr. Page is a co-inventor of the InnovaPrep concentration process and the technologies and processes that have been spurred since the initial development. He has a significant background in the field of Bioterrorism defense with nearly fifteen years experience working with aerosol collection, liquid-to-liquid concentration, and integration of these systems with detector/identifiers. Mr. Page has a broad, multidisciplinary science background that was cultivated while spending nearly 8 years at Midwest Research Institute (MRI) in Kansas City, Missouri as part of the Applied Engineering Division. MRI is an esteemed, independent, not-for-profit, contract research organization founded in 1944. While at MRI he served as principal investigator (PI) on a number of multidisciplinary programs; spending a significant period of time working on biodefense projects, and specifically in aerosol collect/detect systems for several classified government programs, such as the Department of Defense, and the U.S. Postal Service. He holds twelve patents and pending patents in the areas of particle collection and concentration. 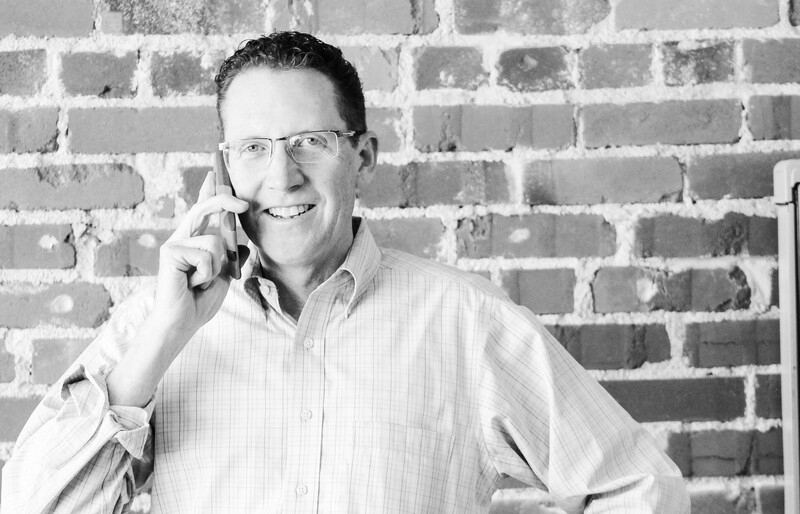 Andy Page is currently President & CTO, a member of the Board of Directors, and part owner of InnovaPrep LLC. AWWA Waterborne Pathogens April 29-30. Tampa, FL. UNC Water Microbiology -May 14-16 Chapel Hill, NC. See us there we will be exhibiting! Associationfor Public Health Labs June 3-6 St. Louis, MO. See us there we will be exhibiting! Systems (ICES) July 7-11 Boston. See us there we will be presenting!